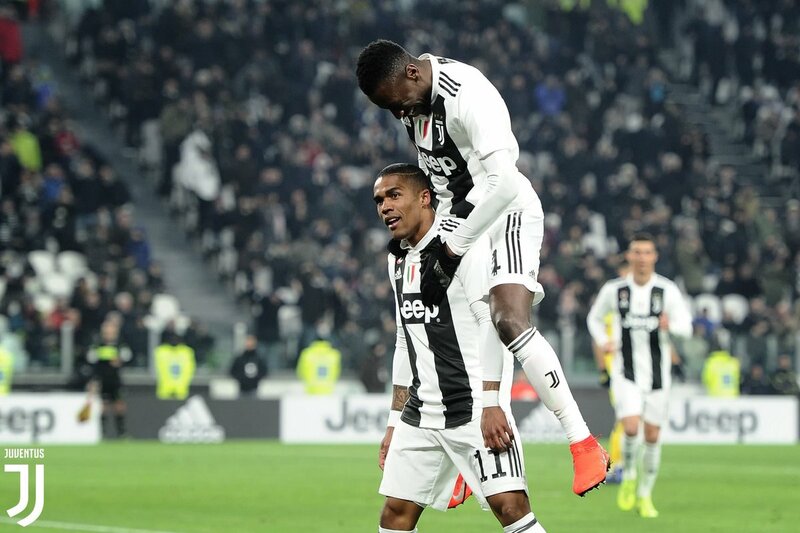 Paris Saint-Germain reportedly face fresh competition from Manchester United for the signing of Juventus attacker Douglas Costa in this summer’s transfer window. The 28-year-old has scored six goals during a loan spell at Turin last term before completing a permanent move to the Serie A champions from Bayern Munich ahead of the ongoing season. The Brazil international has only managed to score only once in Serie A this term, but he has not featured in club’s top flight since the start of February, due to a hamstring injury. United continue to be linked with a move for the midfielder as the Red Devils prepare to bolster their side this summer. According to Tuttosport, though, the Ligue 1 champions PSG have a ‘concrete’ interest in the attacker, with the Parisians currently preparing to make an offer. Costa raked up almost 200 appearances for Shakhtar Donetsk ahead of a move to Bayern Munich in 2015.